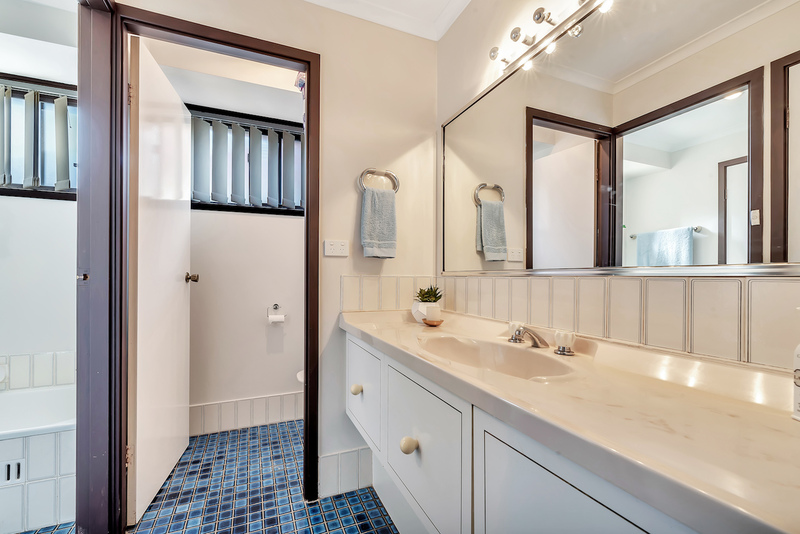 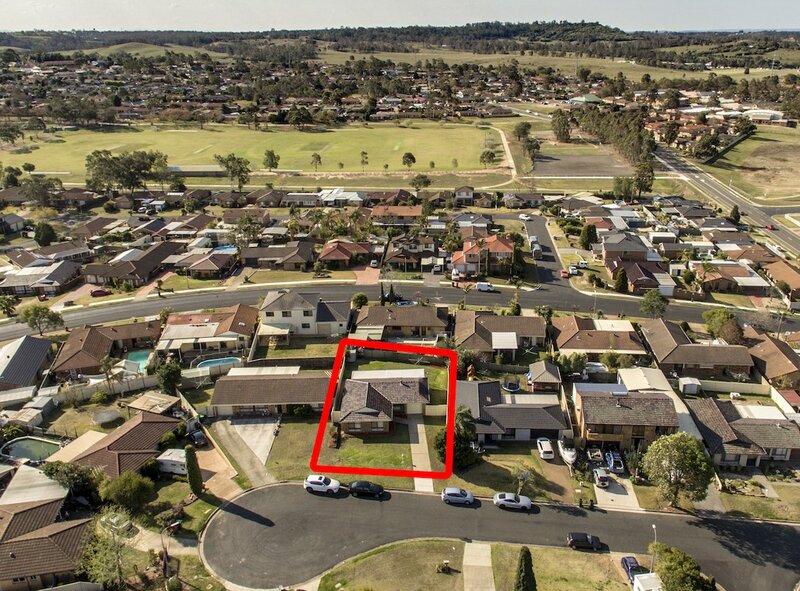 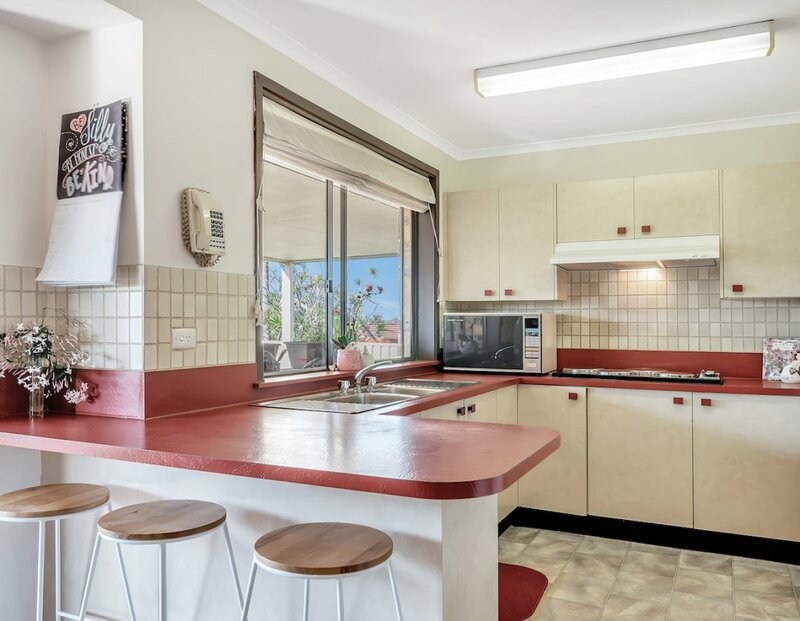 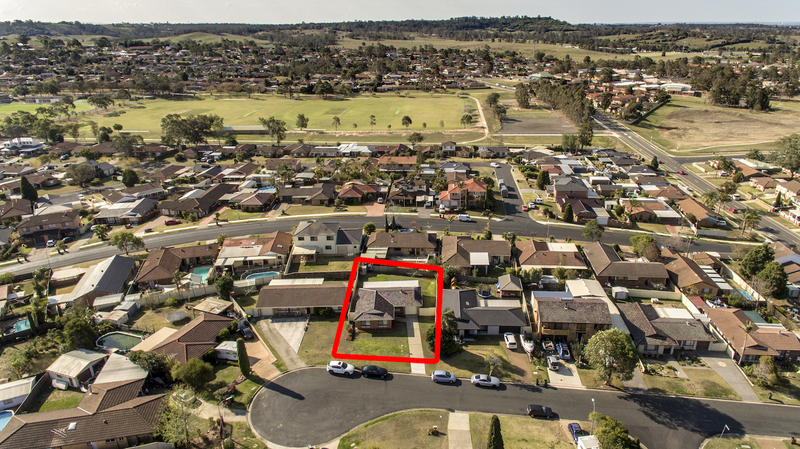 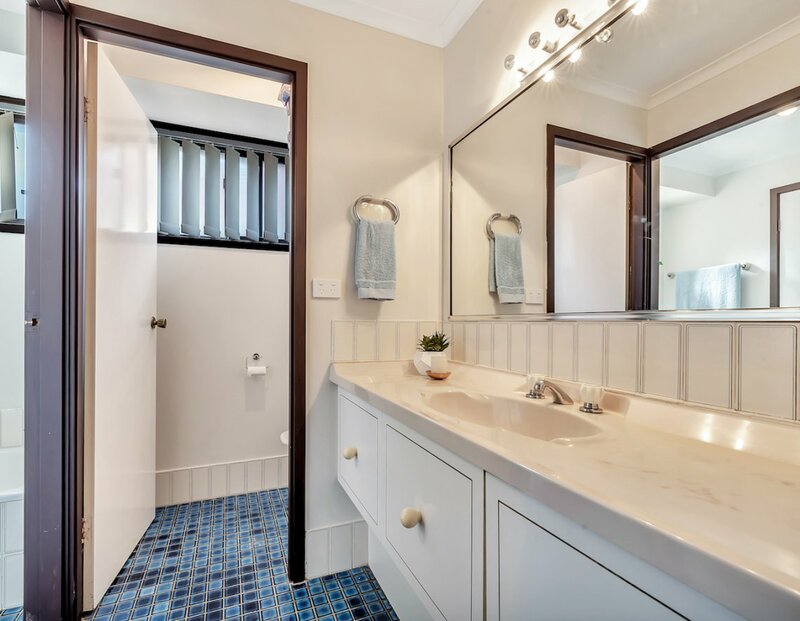 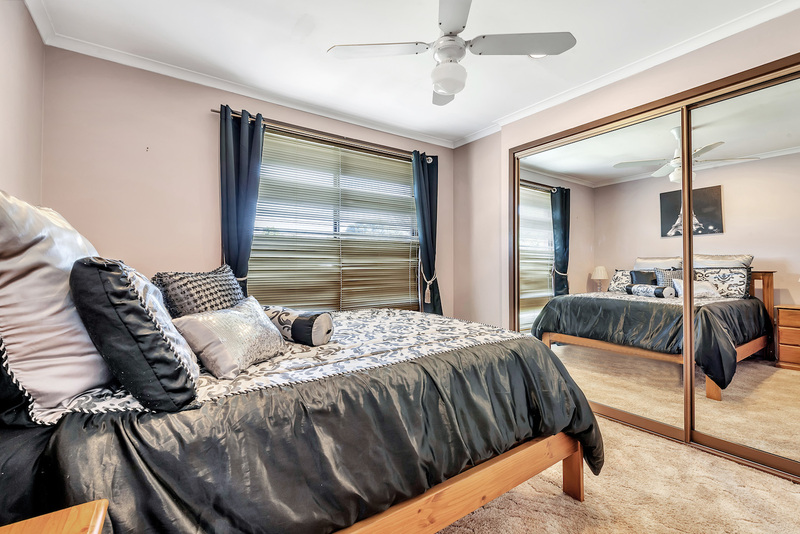 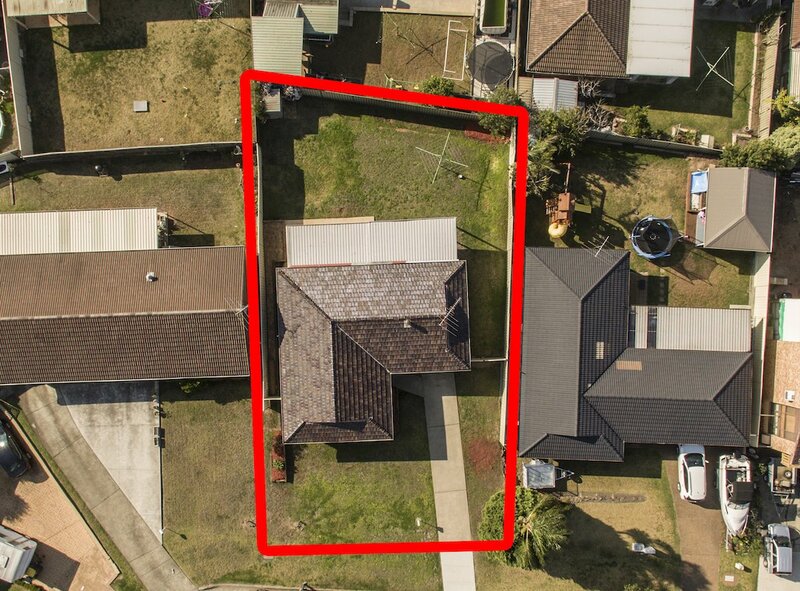 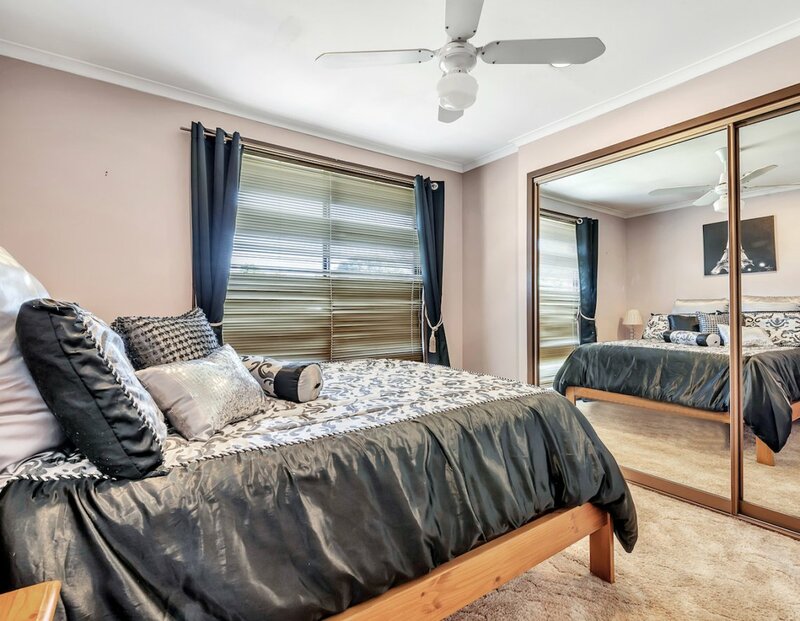 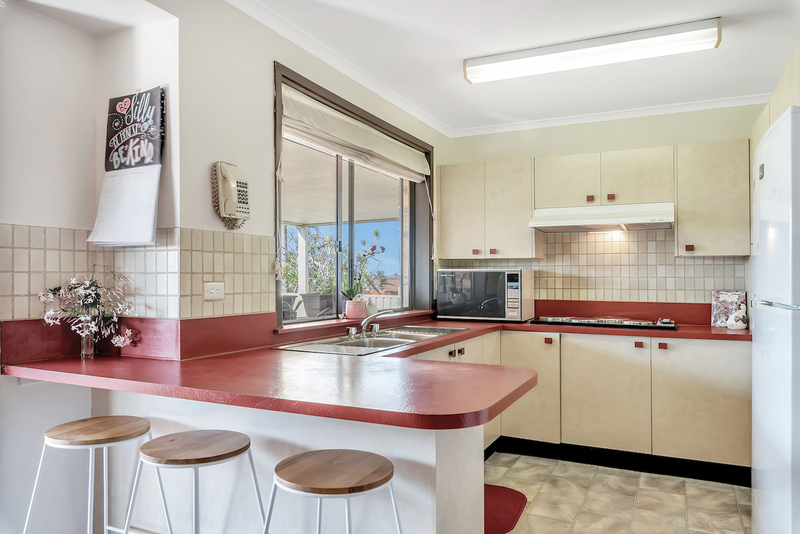 Lowset Family Home In Quiet Cul-De-Sac !! 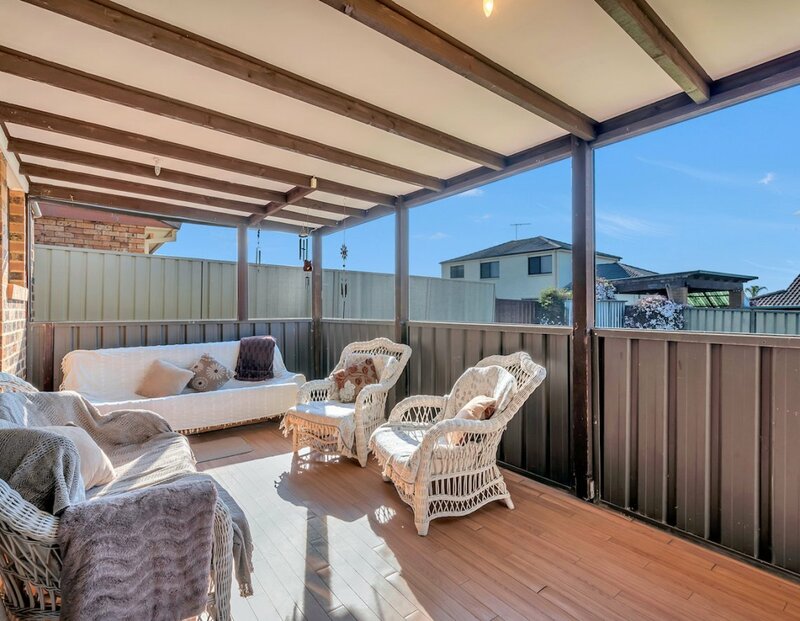 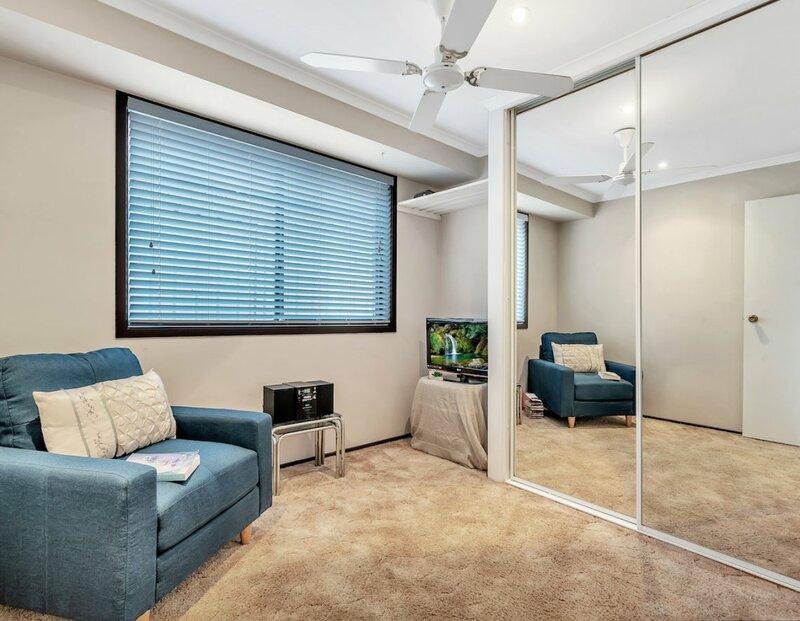 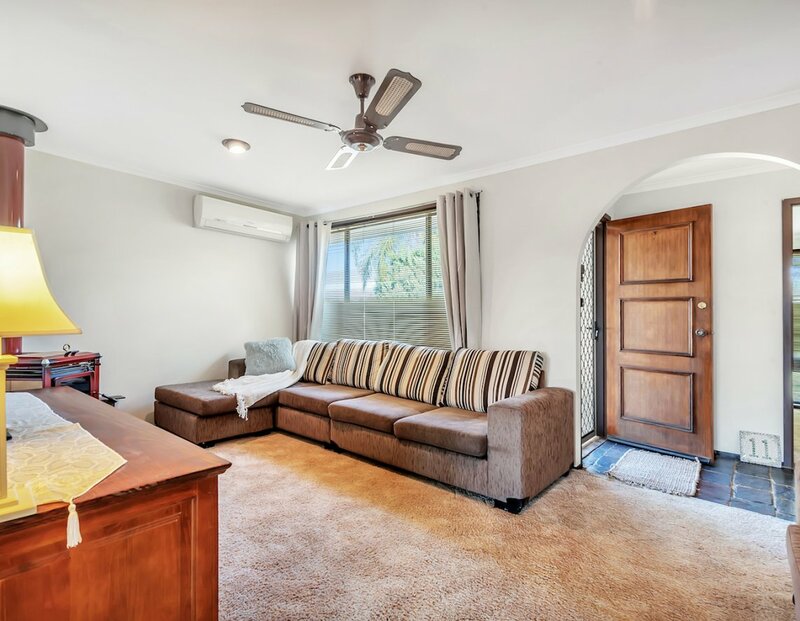 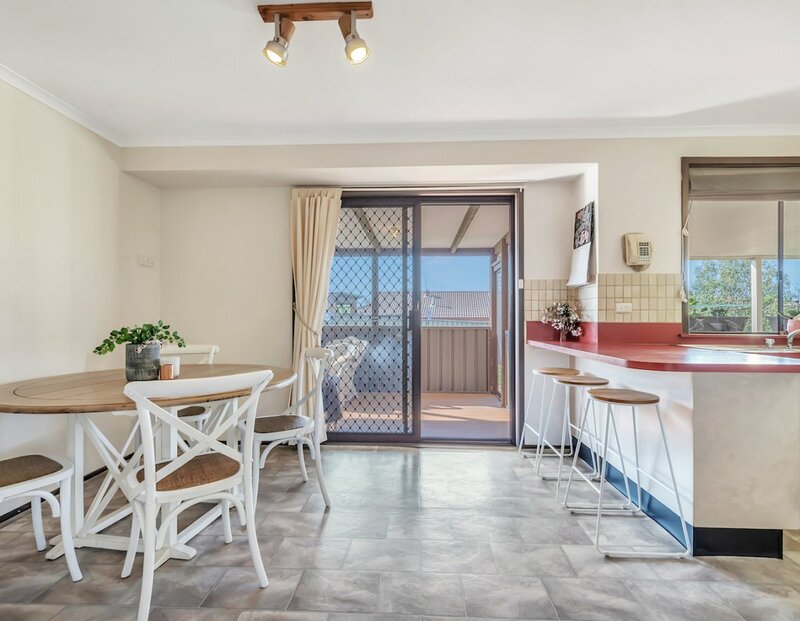 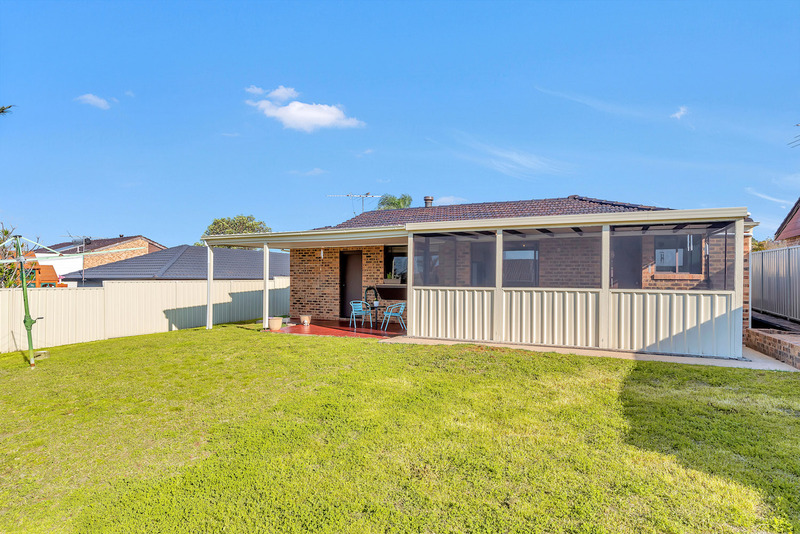 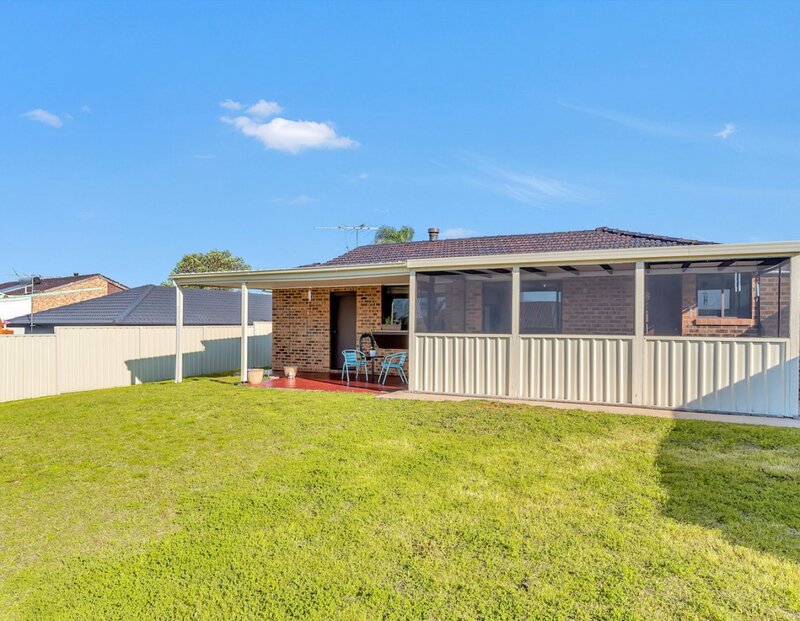 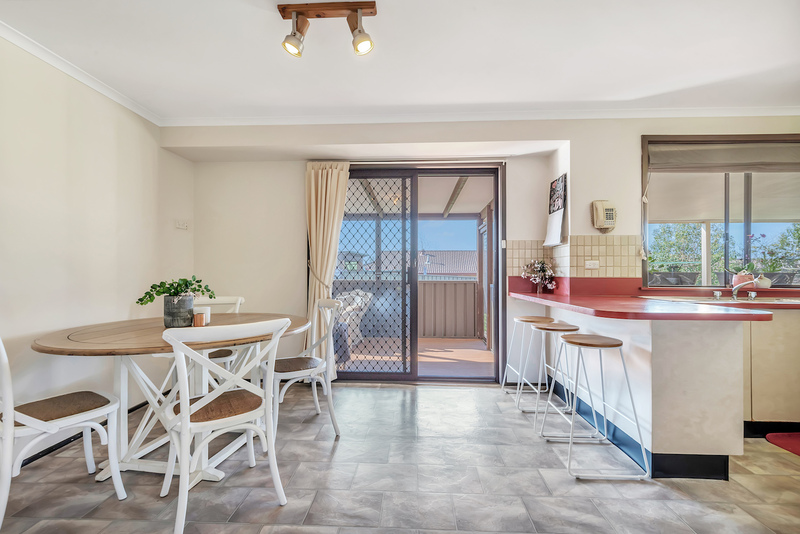 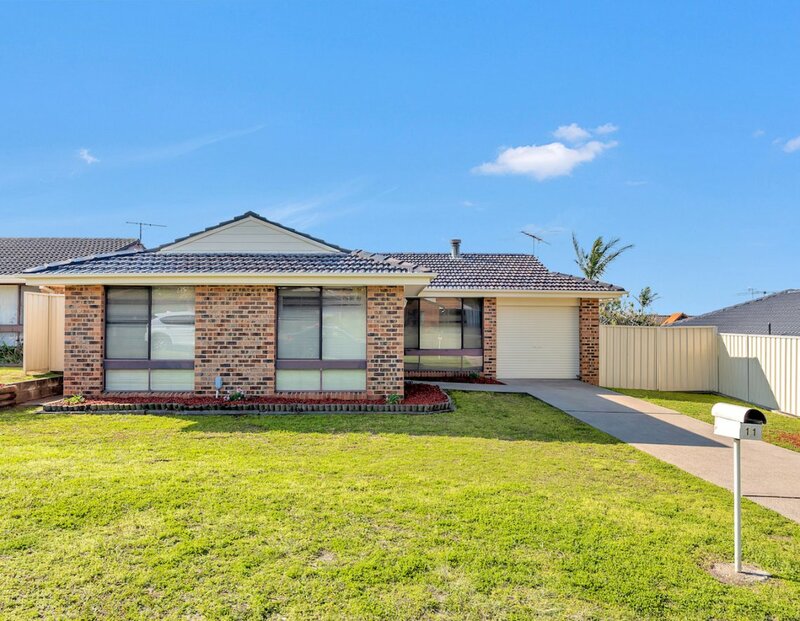 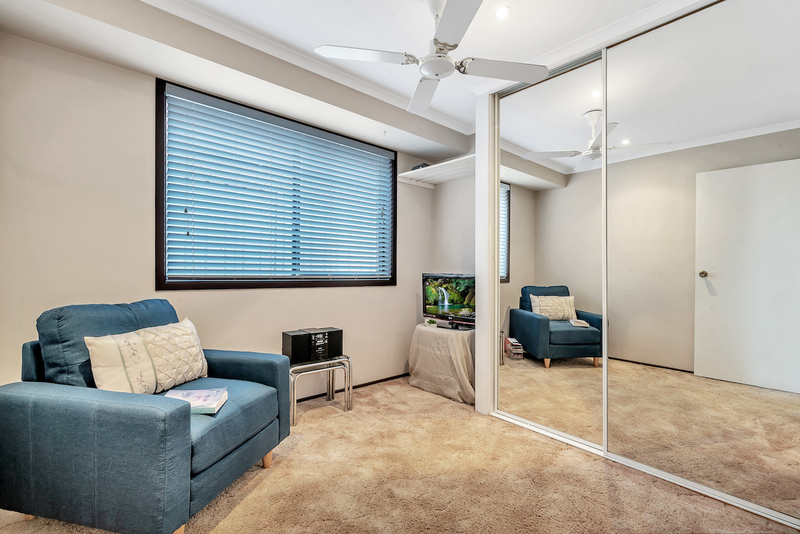 This neat and tidy family home is situated on a 565sqm block in a family friendly neighbourhood in a safe Cul-De-Sac position !! 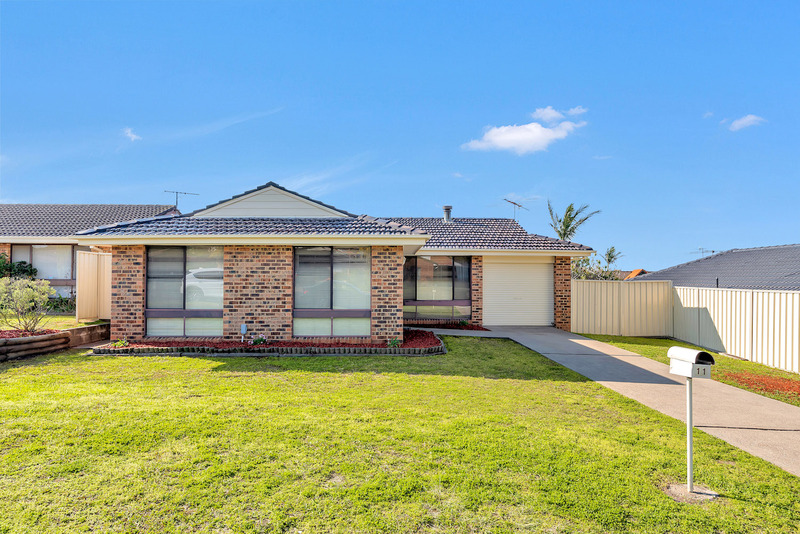 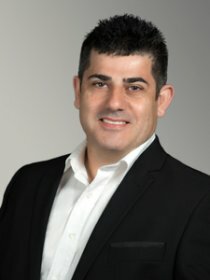 Suit first home buyer or investor. 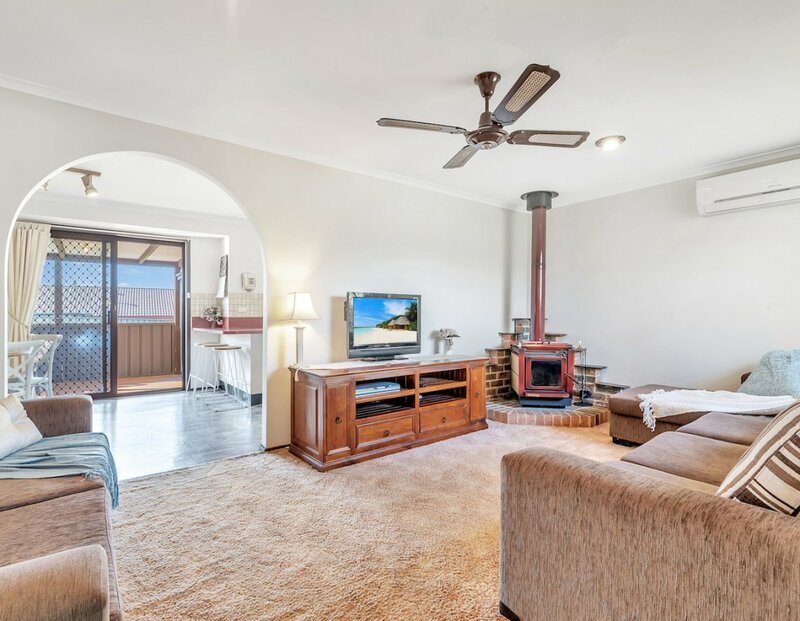 This brick veneer and tile roof home has 3 great size Bedrooms with built-in wardrobes and ceiling fans, Kitchen / Combined Dinning, Lounge room with slow combustion fire place and split system air contioning, 3 way bathroom with access from main bedroom, Sun filled Sunroom looking out to the large backyard, Laundry, Single car garage with side access to backyard. 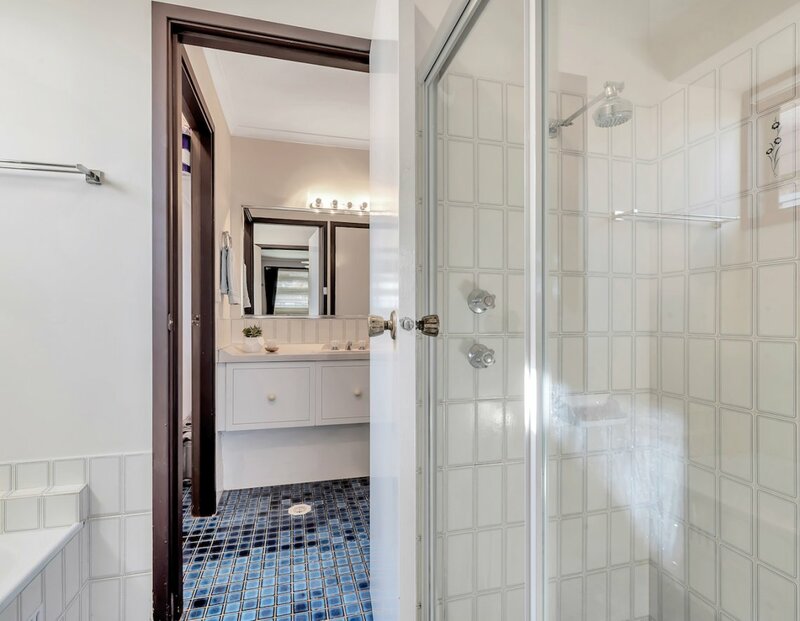 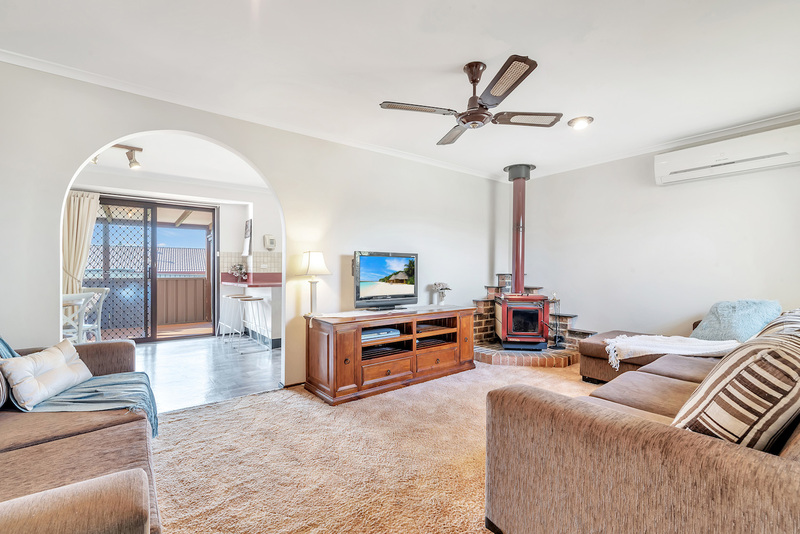 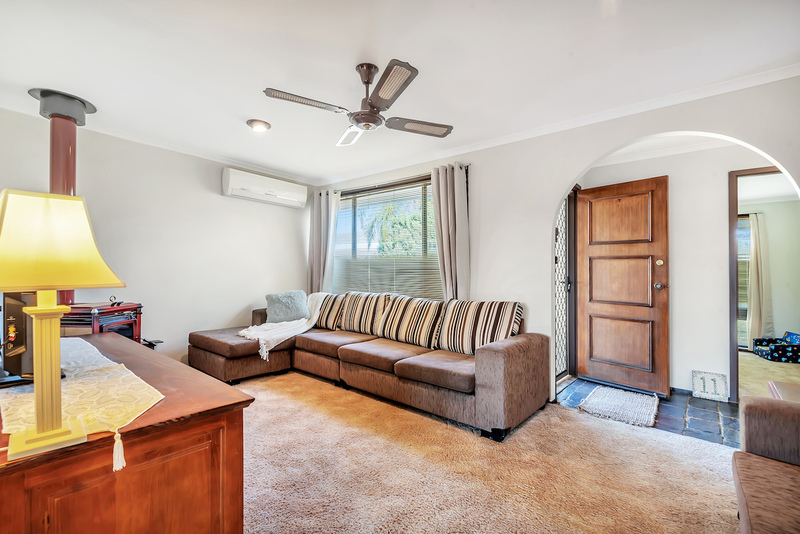 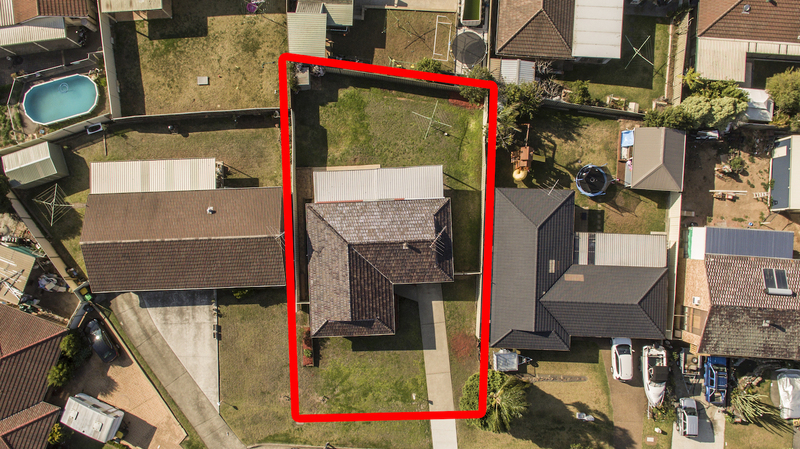 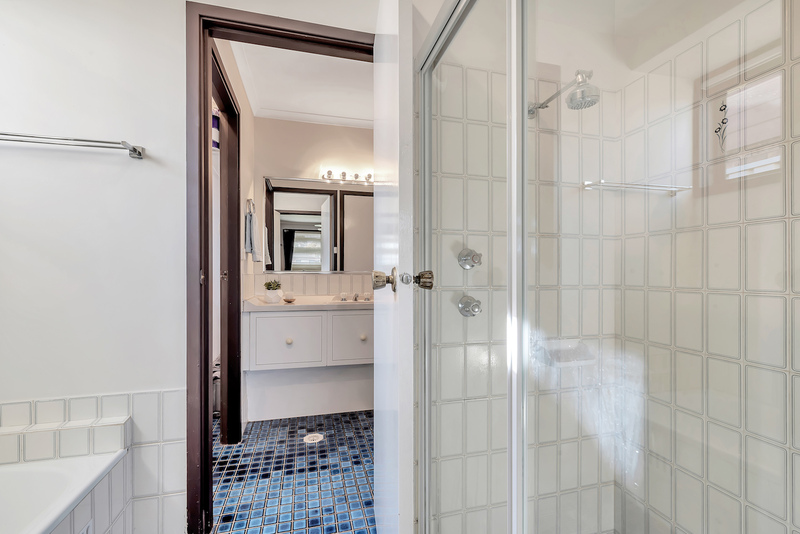 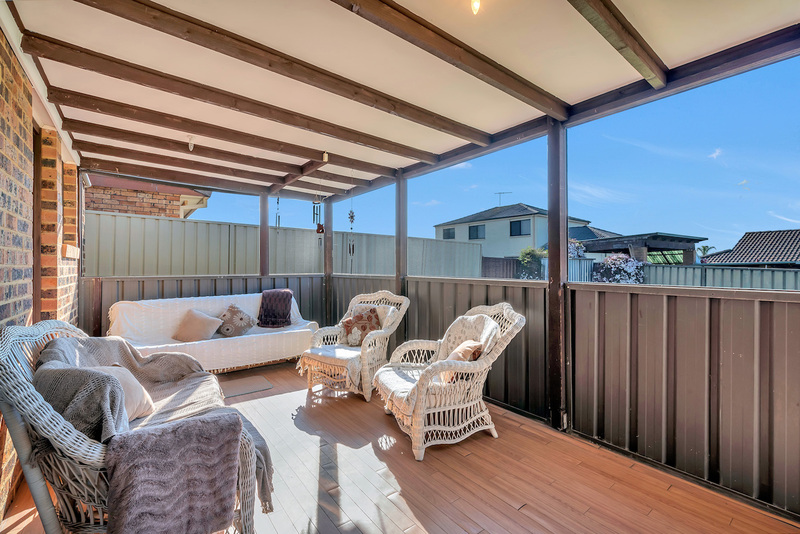 With-in easy Walking distance to Schools, Shops, Public Transport, Easy access to M5 freeway !